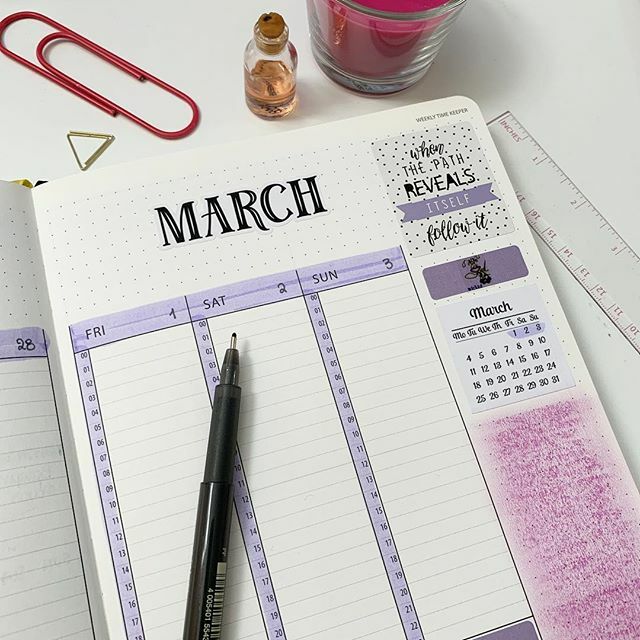 I am starting to setup March 2019 in my bullet journal. Come over to see my weekly and monthly layouts and habit trackers in purple colours!! !